Jay Bellissimo is responsible for IBM Watson Client Experience. The unit is leading the new era of cognitive computing, developing and commercializing cloud-delivered cognitive innovations. Jay’s team designs and implements leading-edge solutions in key industries. Jay previously led IBM’s Global SAP Consulting business, where he managed the service line’s strategic direction, client relationships, and operations. Under his leadership, the team engaged with corporations and government agencies, to help them achieve competitive advantage through business transformation and innovative technology solutions. 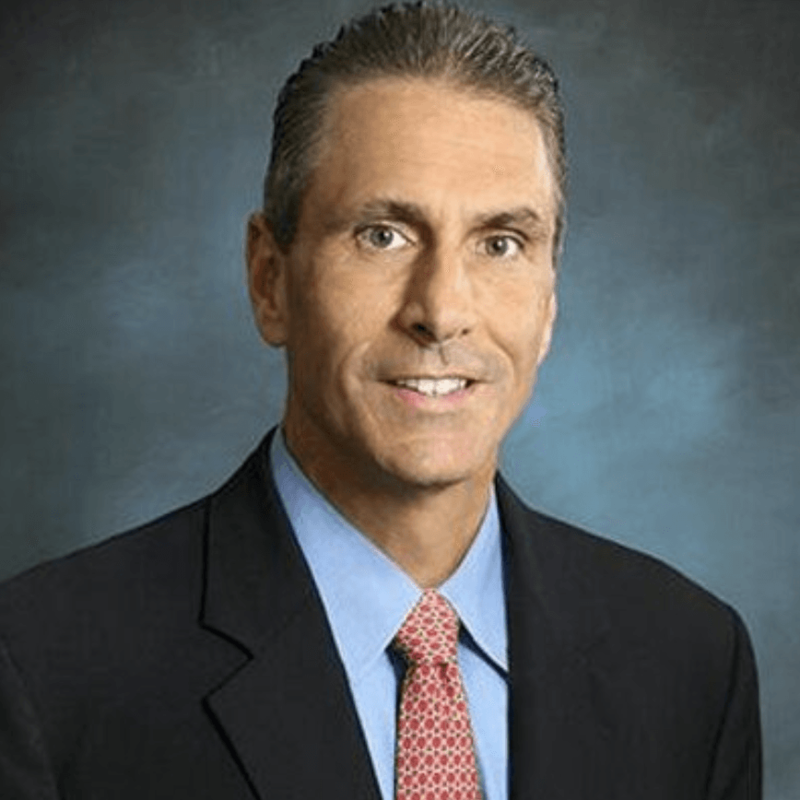 Jay served as the IBM GBS Global & North America Communications Sector leader. The sector includes media and entertainment, telecommunications, and the energy and utilities industries. Under Jay’s leadership, the team engaged with corporations to improve their business performance and market leadership position. He also defined and led the execution of an IBM transformation effort within the sector, focused on how IBM interacts and delivers differentiated value to clients. Previously based in Sao Paulo, Brazil Jay managed IBM’s Latin America (LA) GBS business. Within this key geography, Jay developed and executed a business strategy focused on driving innovative, transformational solutions for clients across core industries, such as automotive, financial services (banking, insurance), industrial products, natural resources, consumer products, telecommunications and energy and utilities.